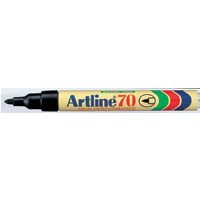 Artline 70 Permanent Black Bullet Tip Marker (Pack of 12) A701 Pack of 12 Tough Bullet Tip Marker, slim metal barrel. 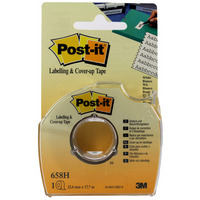 1.5mm fibre tip for marking most surfaces. Colour - Black. Artline 90 Black Chisel Tip Marker (Pack of 12) A901 Pack of 12 Artline 90. Strong 5.0mm chisel tipped marker. Highly permanent and instant drying ink. 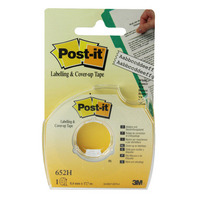 Suitable for marking most surfaces. Colour - Black. Artline Laundry Marker 750 Bullet Tip Fine Black (Pack of 12) A750 Pack of 12 Artline Laundry Marker features specially formulated indelible ink that withstands repeated washing. Fine bullet tip 0.7mm. Available in Black ink only.